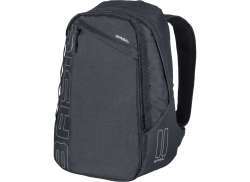 The largest and most affordable Online Backpack Shop! Backpack shop the largest and most affordable! 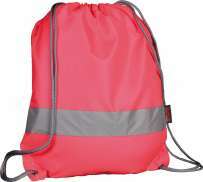 Do you want to buy a Backpack online? 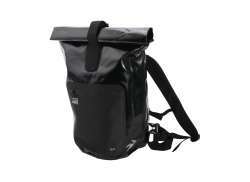 Hollandbikeshop.com has the Backpacks you’re looking for. A backpack is perfect to take along on your bike. 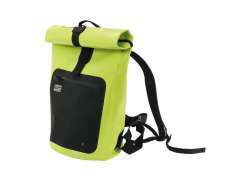 At Hollandbikeshop.com you can find a wide choice of Backpacks by brands like New Looxs, Basil, Ortlieb, AGU, Brooks, Cordo, Ergon, fi'zi:k, FastRider, Racktime, Thule, Mirage, Selle Royal, SKS, Topeak and XLC. In our wide Backpack range on Hollandbikeshop.com you can find backpacks to take with you on your bicycle, in various colors, sizes and models, including stylish, ergonomic and waterproof backpacks for the daily commute in all weather conditions, as well as backpacks for long walks (through the city or high up in the mountains) or the transportation of valuable items, like your laptop, iPad or photography equipment. So you'll surely find the Backpack you're looking for, for all your outdoor activities! 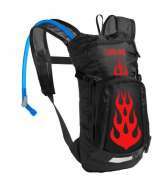 Hollandbikeshop.com is dealer of Backpacks and has a large and affordable range. We also often have Backpacks on sale or in our outlet, so keep an eye on our sale button. The largest and most affordable Backpack bike shop!